Our favorite beachfront getaways bring loved ones even closer together! The gentle whisper of a breeze meets lapping waves outside your beachfront villa. The scent of tropical flowers mingles with the salty sea spray. Amidst it all, your only decision at the moment is on which stretch of beach to spread your towels or which thrilling water sport you’d like to try next; then later, whether you prefer to mingle at a poolside barbecue or indulge in an adults-only evening of gourmet cuisine. These are the hallmarks of getting away with your family and friends to reconnect and rejuvenate. So let’s start planning: which beachfront destination can we take you to next? Mexico’s beaches brim with color and life, best realized on horseback rides through the surf or snorkeling in crystal-clear cenotes hidden beneath the lip of a cave. Days of traipsing through Mayan ruins transform into fun-filled evenings spent sipping tequila and dancing under the flutter of papel picado flags. Bring your imagination to life on Mexico's most desirable waterfronts. 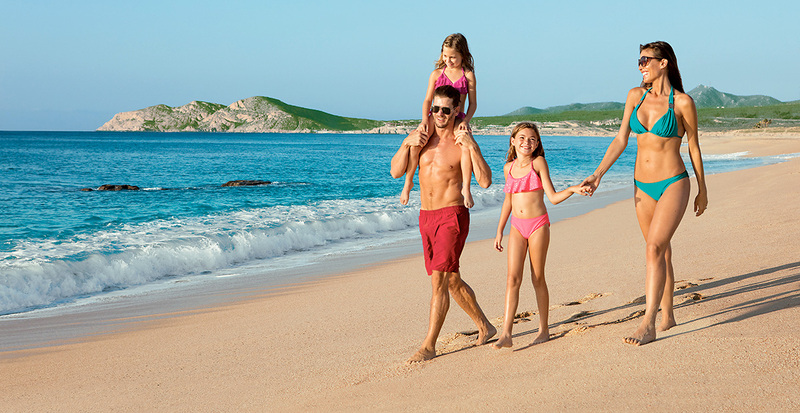 Dreams Resorts & Spas' all-inclusive retreats keep you close to the action balanced with a sense of exclusivity that elevates your family or romantic vacation. Golf eight championship courses against the Sea of Cortez at Dreams Los Cabos Suites Golf Resort & Spa; revel in the spray of the Caribbean sea as you set sail from Cancun's bustling strip from Dreams Sands Cancun Resort & Spa; or sip evening cocktails on your balcony with sweeping views of Banderas Bay and the Sierra Madre Mountains at Dreams Villamagna Nuevo Vallarta's Dreams Spa. 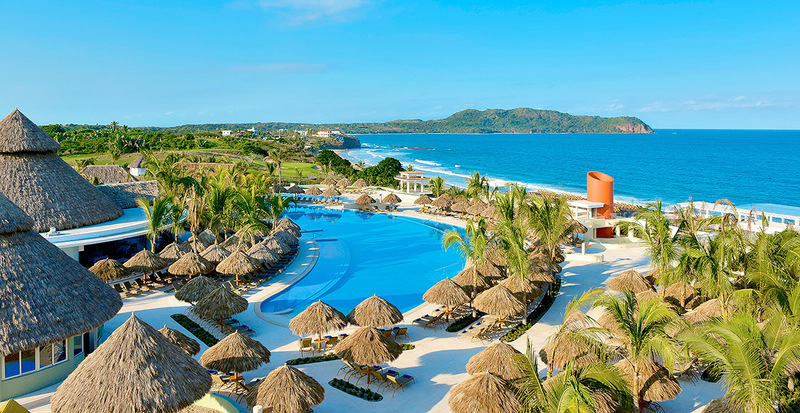 At the intersection of Mexico’s shimmering Pacific Coast and the western range of the Sierra Madre Mountains sits the upscale Iberostar Playa Mita. Splash in the water park and brush up on your salsa moves in a beachfront dance class. While the kids are busy making traditional handicrafts, it's your turn to relax over a round of golf or billiards. A celebratory air always accompanies family meals at any of four specialty restaurants, and it's all covered by your Unlimited-Luxury® privileges. Overlooking the sparkling Banderas Bay, Now Amber Puerto Vallarta balances endless activities with leisurely stretches of down time. 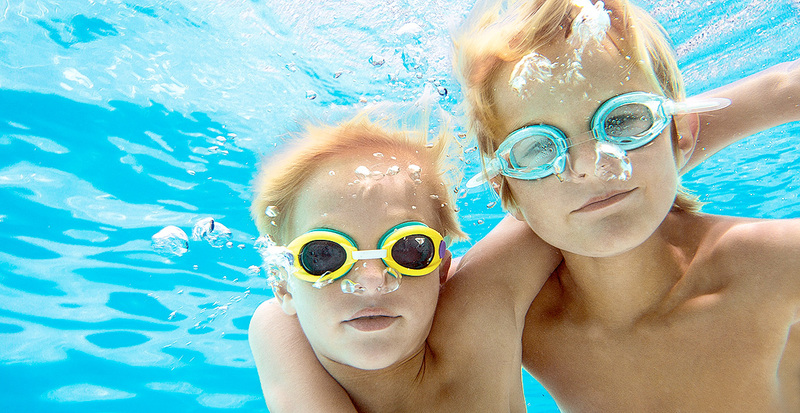 Spend the day with your family snorkeling, or let the kids take part in treasure hunts at the Explorer’s Club while you enjoy a spa treatment or uninterrupted time on the greens. All-suite accommodations and gourmet fare — from Mediterranean cuisine to a Mexican fiesta, are always included as part of the Unlimited-Luxury® experience. The islands of the Caribbean each carry a distinctive flavor, but no matter where you choose to vacation, warm seas, expansive blue skies and restorative sunshine are guaranteed. 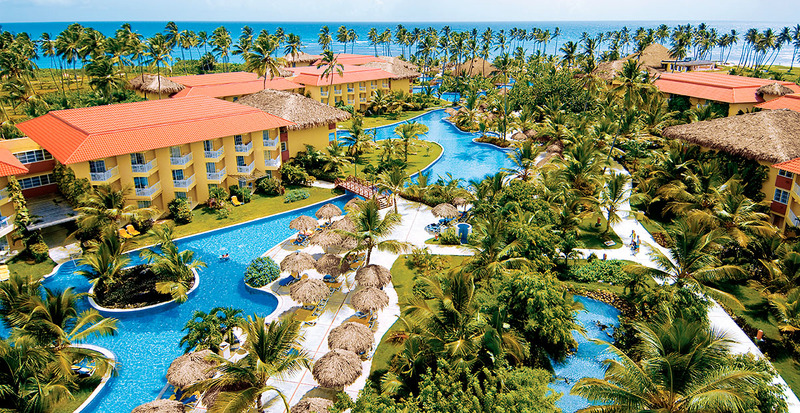 Amidst the tropical jungle of the Dominican Republic’s southeast shores, Dreams La Romana Resort & Spa offers luxury designed for adults and kids alike. Take dance lessons, golf at the Pete Dye-designed Teeth of the Dog course, or cross diving off your bucket list as you earn your diving certification. Avid swimmers staying at Dreams Punta Cana needn’t ever leave the property, with the Dominican Republic’s largest free-form pool sprawling between the resort’s lobby down to the palm-lined beachfront. 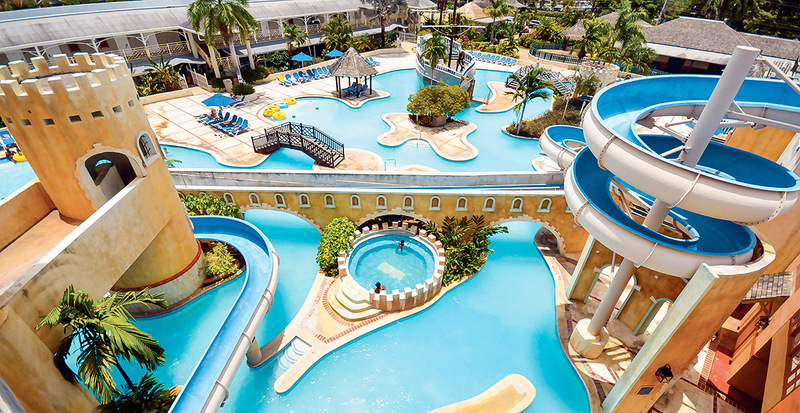 Water lovers will find their paradise at the Unlimited-Luxury® experience of Sunscape Splash Montego Bay: not only does the 1,800 feet of private peninsular coast slope directly into the Caribbean, but the aquatic playground at Pirate’s Paradise Waterpark encompasses a lazy river and winding water slides. Even after dark, movies on the beach take advantage of the heavenly seaside surrounds. 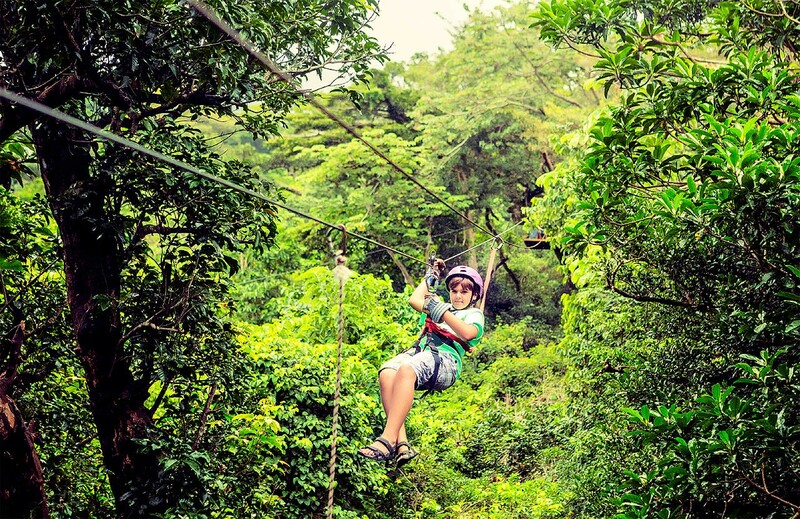 As you rush along a zip line towards your children who stand smiling on the far platform, a canopy of ceiba trees flashes beneath you and the calls of capuchin monkeys echo around you. We can recommend an all-inclusive option just for you: Secrets Papagayo Resort & Spa is an adults-only honeymooner’s paradise, while the eco-friendly Riu Palace Costa Rica offers beach yoga and expeditions into Rincón de la Vieja Volcano National Park — or simply spend the day listening to the ocean’s ebb beneath a thatched palapa at Dreams Las Mareas Costa Rica. We love Hawaiʻi for embodying the aloha spirit, whether you’re in search of the freshest poke-style fish with fellow gourmands or hoping to share the magic of its black-sand beaches with the kids. For families, newlyweds and celebrations alike, we’ll hand-select your best escapes across Hawai’i’s islands. There’s no better value for luxury than the Fairmont Kea Lani, where kids under 18 stay free on Maui’s Wailea oceanfront. The true taste of Hawaii permeates the hotel’s five dining options, while cultural flavor can be found in a sugar cane field tour or an outrigger canoe launch off of Polo Beach. 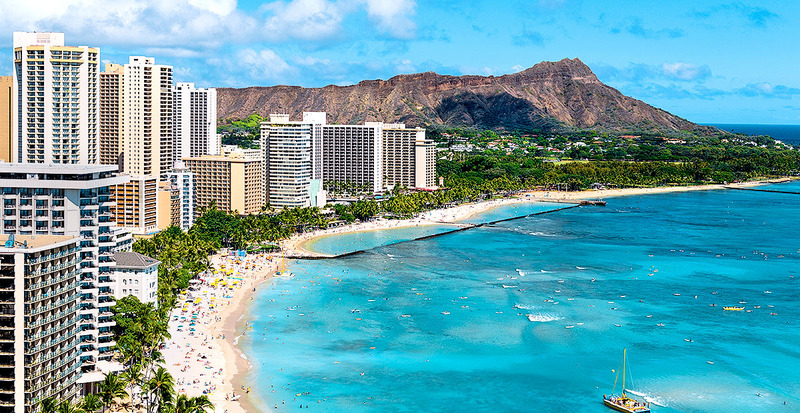 Hawai'i's enduring beauty shines as you traverse its bountiful islands. You’re welcomed to the Kaua'i Marriott Resort with a glass of champagne and a fragrant flower lei draped around your neck. 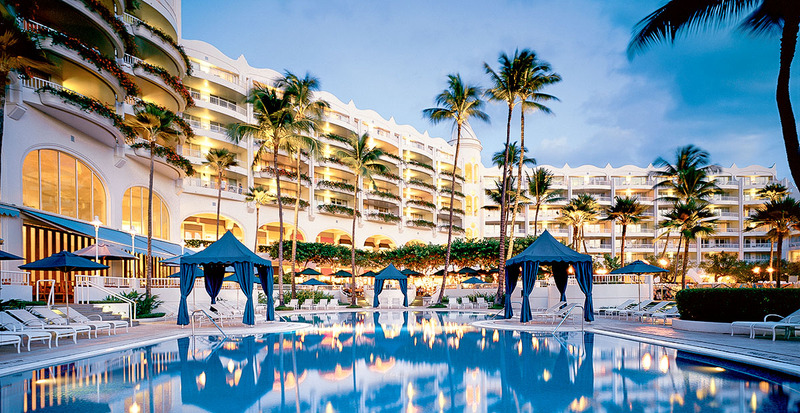 Picturesque Waikiki Beach Marriott Resort & Spa is the jumping-off point for Oʻahu adventures to Diamond Head Crater, while Wailea Beach Marriott Resort & Spa showcases Maui’s laid-back style with private instruction in stand-up paddleboarding. The Big Island boasts Waikoloa Beach Marriott Resort & Spa, where Polynesian flair comes to life during a sunset lū'au on Hawai'i’s only naturally sheltered beach. Let’s work together to select your perfect destination, even narrowing down which beach best suits your vision for an idyllic vacation. From finding the perfect family accommodations for everyone from toddlers to grandparents to customizing activities for the preferences of lifelong friends, your relaxation begins when you hand the reins to us. Where will you go next? Call us to plan your beach escape with Apple Vacations today.